Have you ever wondered if life is more than a series of random events? Or if invisible threads might weave together seemingly unrelated moments? the goddess Bríghid—knows the Truth. When life comes to a dead end, how do you start anew? Bree MacLeod desperately needs to know. But she has no idea where to begin. When a call from an old friend carries her to the ancestral home of clan MacLeod on the Isle of Skye, Scotland, Bree must face the Truth hidden within her name. Haunted by echoes of the past at every turn, Bree has only her Otherworldly Allies and training as a Bean feasa to unlock the secrets of her exile. soul to choose—to make Transition or to return to life on This Side of the Veil. the man from whom Bree fled for her life years ago. 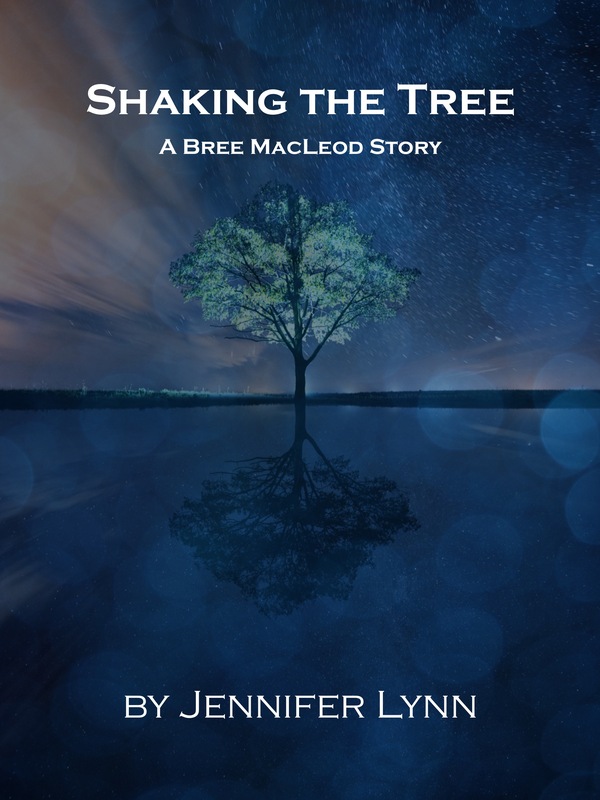 Journey with Bree MacLeod as she carries her client’s question into the Otherworld and discovers the wisdom of the laurel tree. 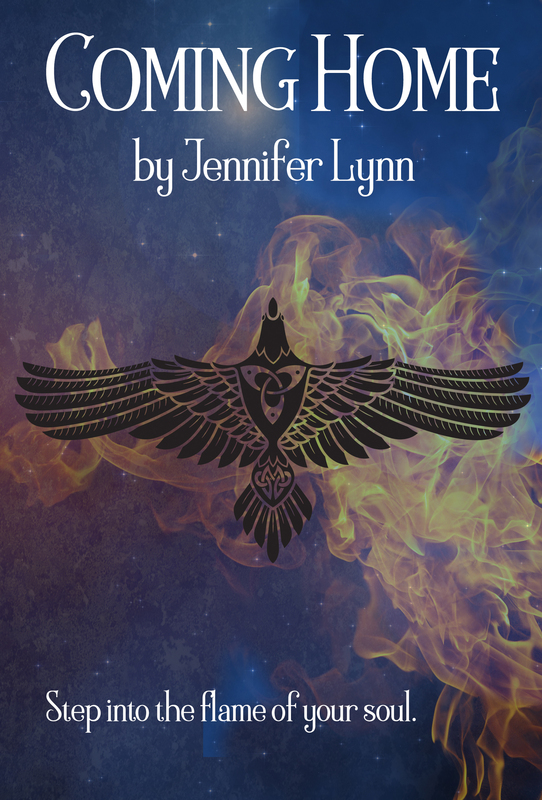 Read for FREE on Mythraeum.com! Meet Bree MacLeod—Bean feasa, shaman and Daughter of the goddess Bríghid— at the Café de Lys. Chat over a cup of coffee and peak into her soul. 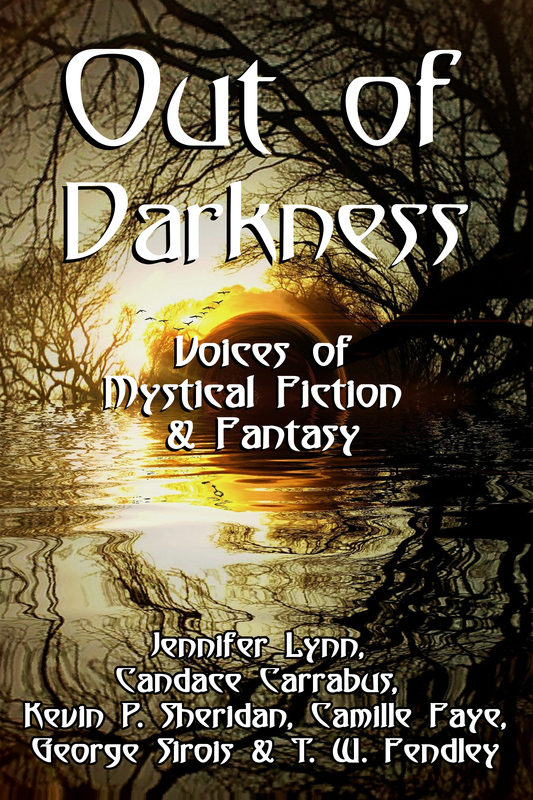 Welcome to Out of Darkness, Volume One—an anthology of current voices in Magical Realism, Mystical Fiction and Fantasy. 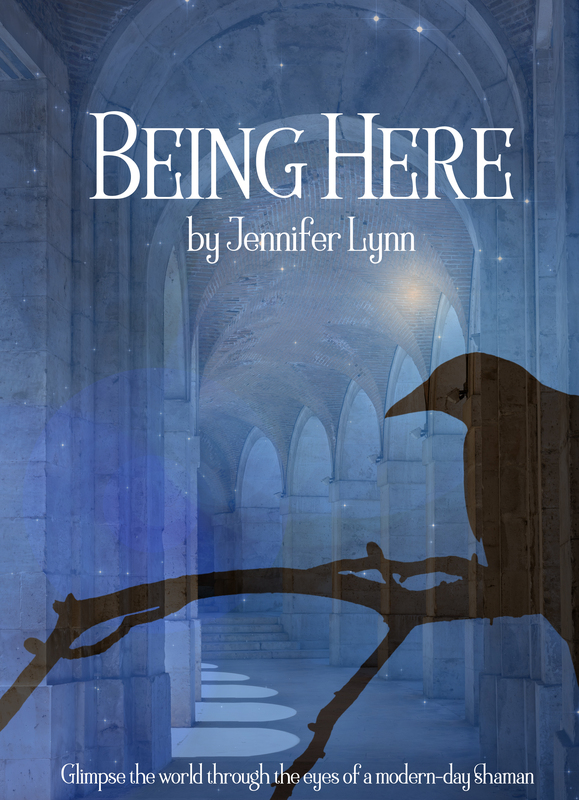 Within these pages, authors Jennifer Lynn, Candace Carrabus, Kevin P. Sheridan, Camille Faye, George Sirois and T.W. Fendley offer special glimpses into the characters of their novels. Come, step into new worlds and discover friends you never knew were waiting for you. Like Bree MacLeod, in The Labyrinth. The light of Imbolc is dawning. Come walk the labyrinth with Bree MacLeod — Bean feasa, wise woman, shaman. Receive the blessing of the Celtic goddess Bríghid and awaken with the magic of Spring. Because sometimes a single ray of light can change your world. Step into the flame of your soul. 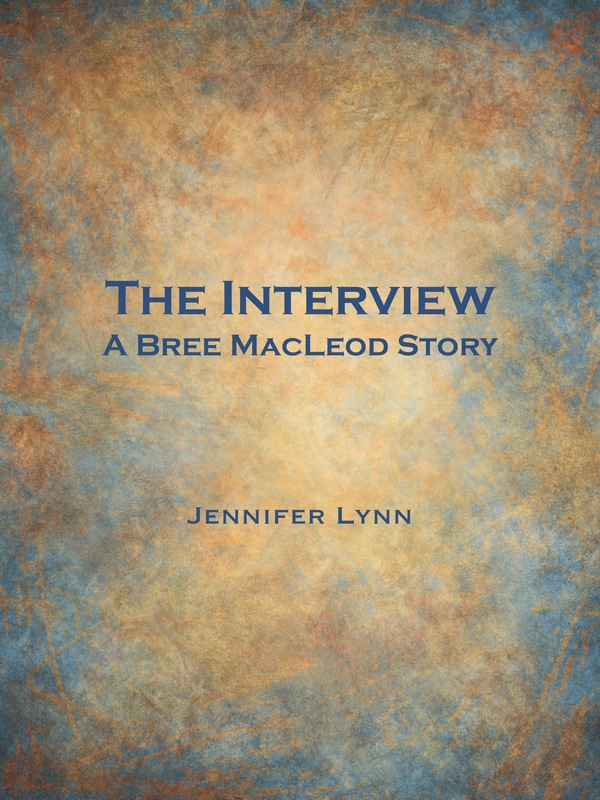 Bree MacLeod and her story are waiting for you.